Larson Electronics, a company that specializes in industrial grade lighting solutions, has announced the release of a 4 watt Class 1 Division 2 LED strip light equipped with a twenty foot cord terminated with a standard two wire flying lead. 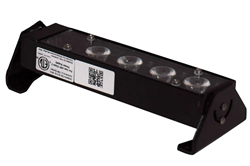 The adjustable mounting brackets make this hazardous area LED light versatile and is a perfect solution for applications with common exposure to wetness or dusty conditions. 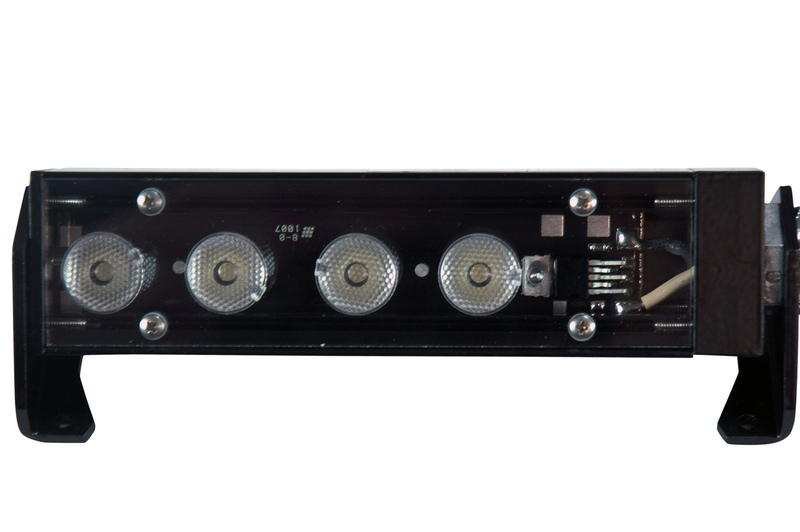 The HAL-6-IPS-LED-20 hazardous location LED strip light from Larson Electronics is designed to provide a high output and ruggedly durable lighting solution for applications where Class 1 Division 2 compliance is required. 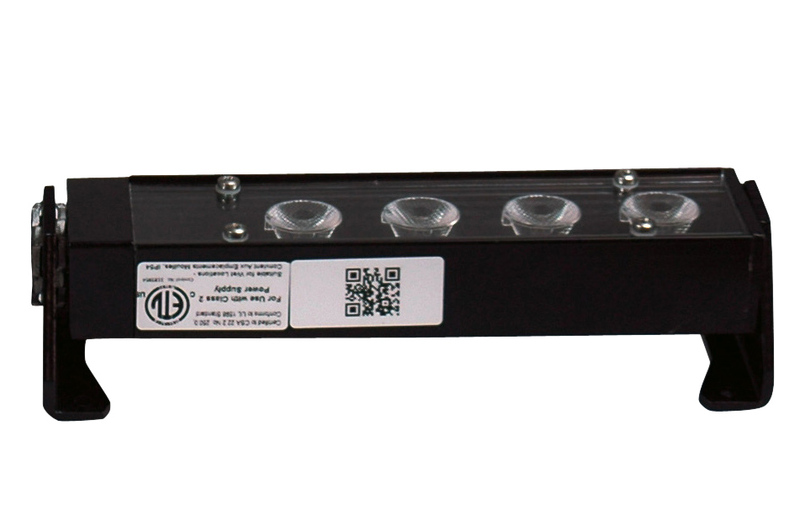 This powerful six inch LED strip light produces a 500 lumen light output, operates on any voltage ranging from 120 to 277 volts AC or 11 to 25 volts DC/AC, and is suitable for a variety of applications. This light is constructed of powder coated extruded aluminum for excellent strength and durability and is rated IP65 for protection against exposure to low pressure water jets from all directions. Two adjustable end brackets allow operators to mount the light to flat surfaces and then adjust the light 170° vertically. Measuring only six inches in length and almost three inches in width, this hazardous location strip light is ideal for areas where space is limited, such as illuminating control panels and under cabinets. 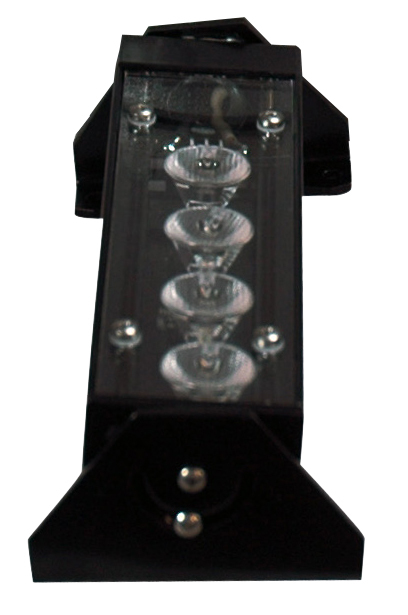 This hazardous location strip light is weatherproof, suitable for indoor and outdoor applications, and ideal for areas where wet, damp, and dusty conditions are commonly encountered.